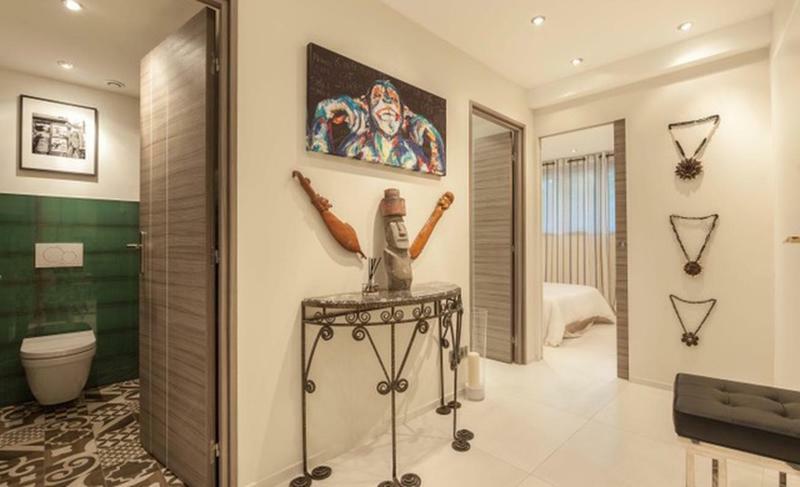 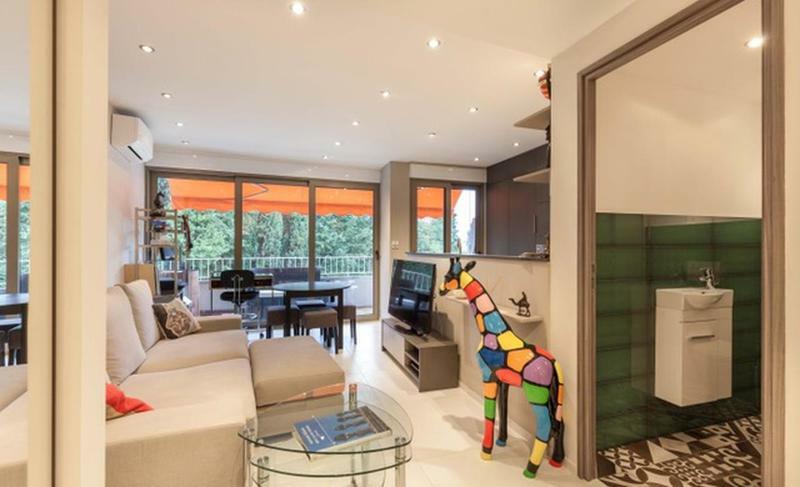 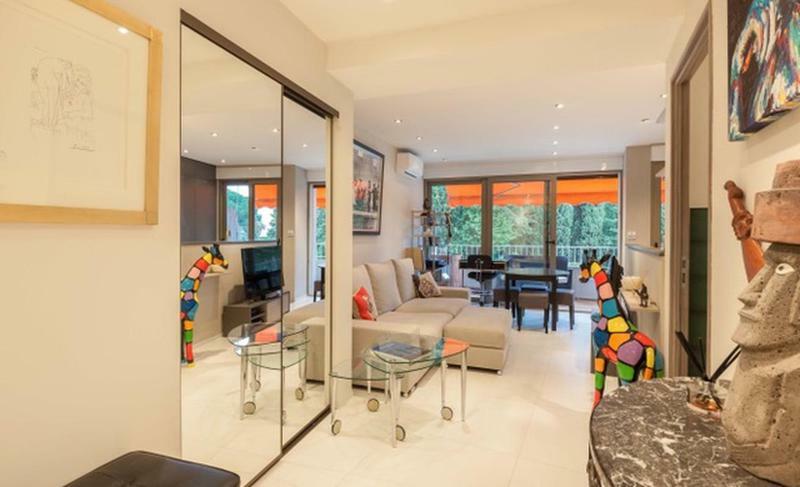 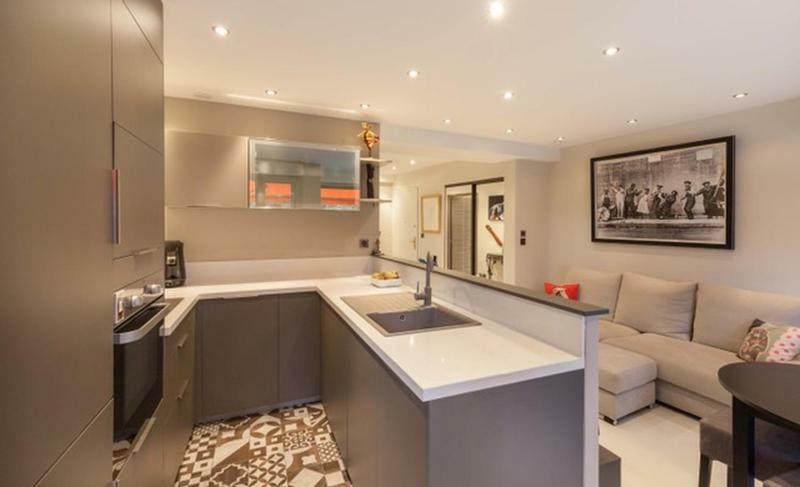 Located at just a brisk walk from the Croisette Boulevard, this one bedroom apartment will be sure to excite please you during your stay in Cannes this event season. 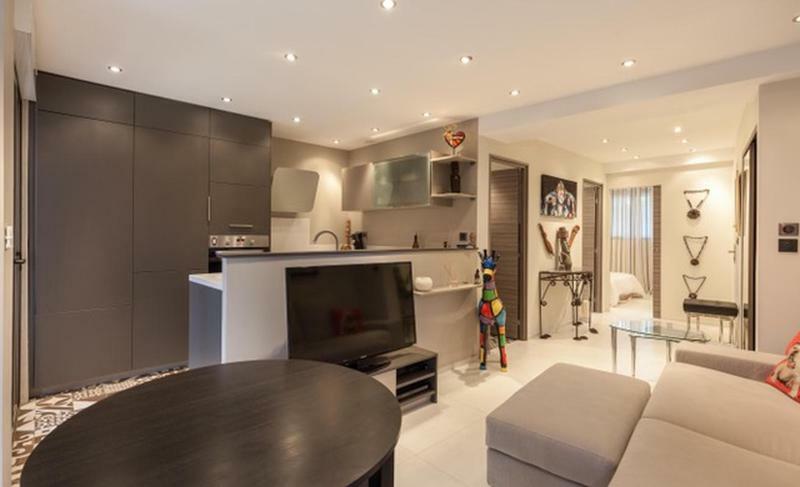 Decorated with incredible interior furniture and exquisite taste, you'll feel relaxed in the large living room with an amazing TV, that's connected to the kitchen that's fully equipped. 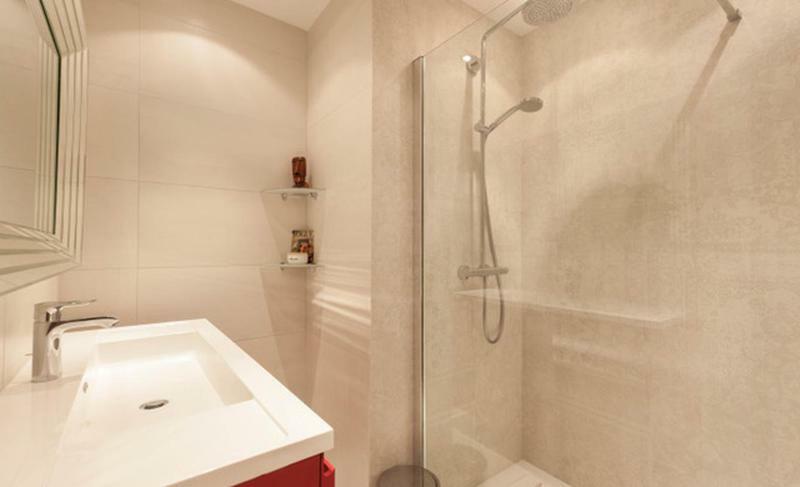 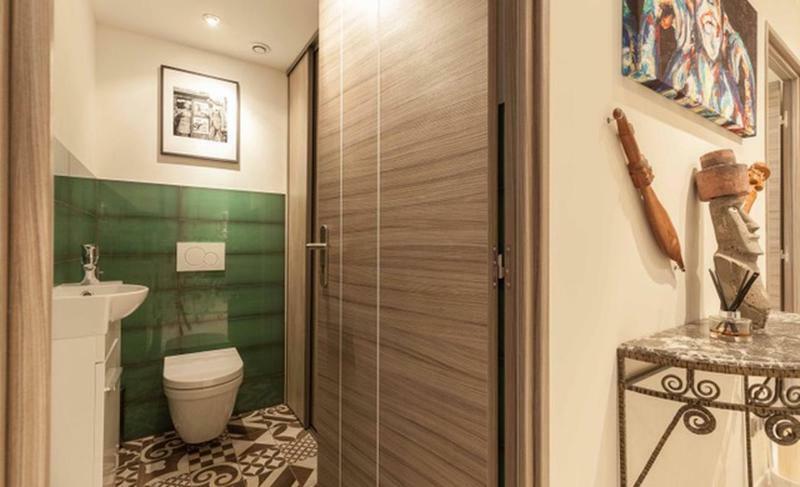 There is a separate room for the toilette, and the shower is elegant and modern. 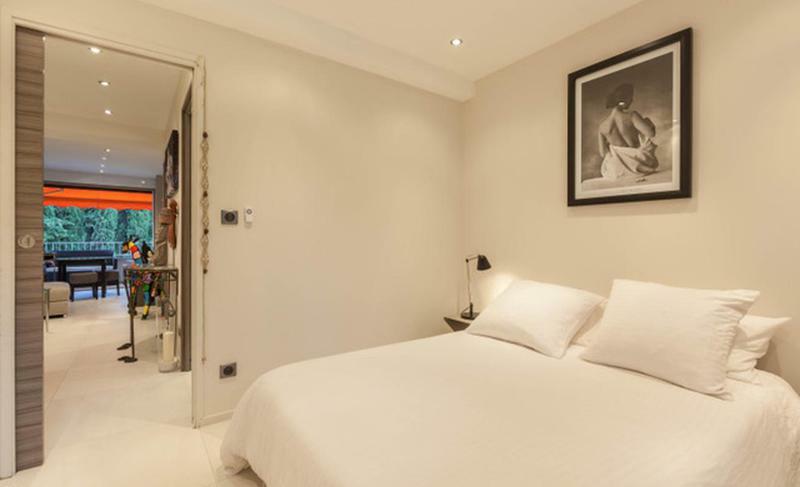 The bedroom is light and comes with a double bed, sleeping two guests comfortably with a large sofa capable for one guest to sleep as well.